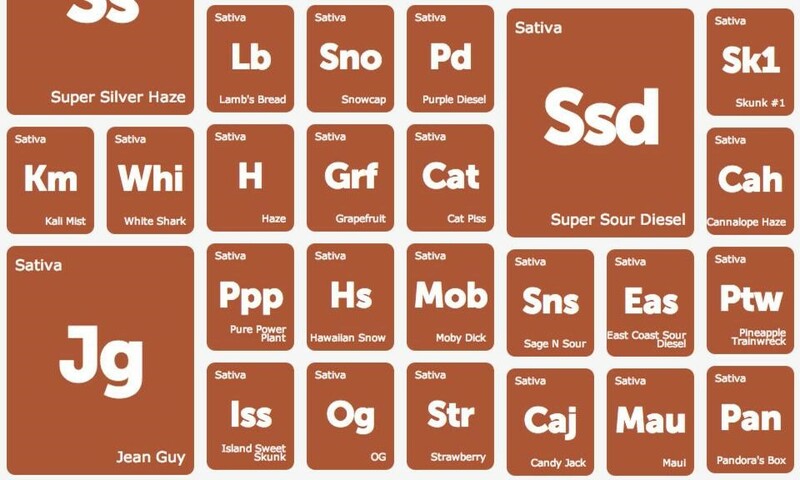 With now over 700 strains in the Leafly Explorer, we think it’s time to celebrate with some invigorating and uplifting sativas. 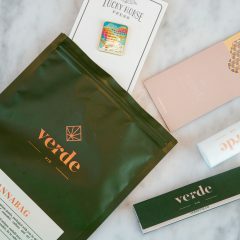 What would we do without the strains that help us stay both medicated and productive throughout the day? How would we ever fight the temptations of couchlock and Xbox One to enjoy the outside world? We’ve added some long-overdue classics as well as sativa entries for this weekend’s LA Cannabis Cup. Seventeen of the West Coast’s finest sativas will battle for the gold, as determined by a panel of lucky judges. Stay tuned to find out which of these strains takes the crown — Leafly will be there providing live updates. Have you come across any of these in your canna-quests? Let us know how it was in a review!